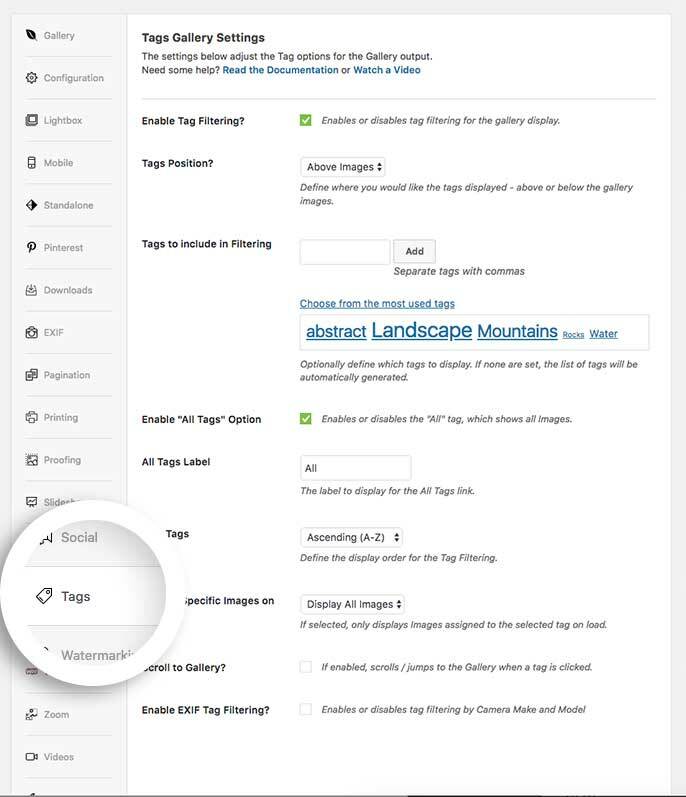 Would you like to style your tags list while using Envira Gallery’s Tags Addon? You can easily make a few changes with a little help from CSS. This tutorial will help walk you through some CSS style recommendations for your tags filter. Can I use the same CSS for albums too? Next, you’ll need to add some tags to your images. 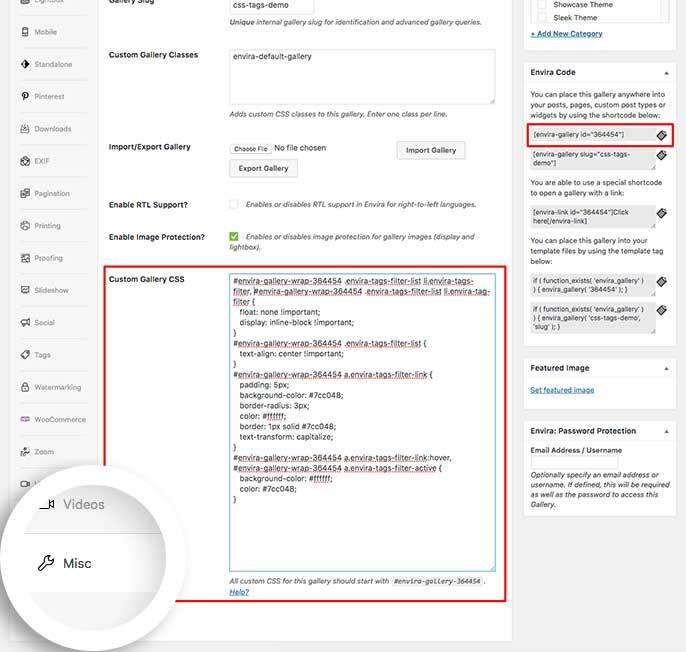 If you need help with this step, please review the Tags Addon documentation on how to add tags to your Envira Gallery images. You’ll also need to enable the tags for the gallery. In the image below, you can see the settings we’ve used for our demo. And that’s it! You can see in the gallery below, using specific styles we’ve successfully styled our tags filter. 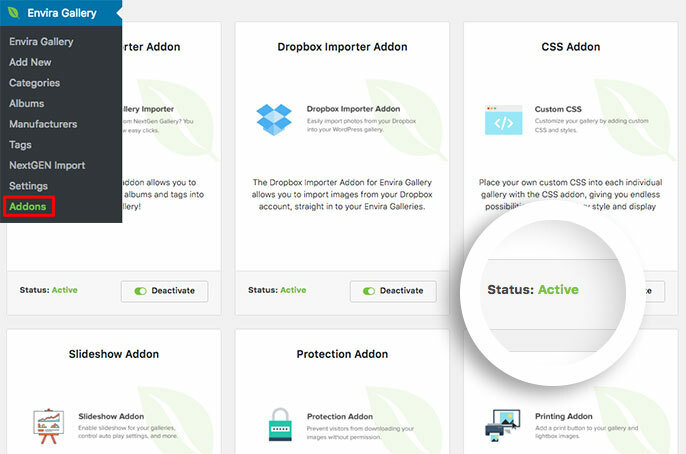 Would you like to have some more fun with Envira and CSS? Why not check out our tutorial on How to Style Pagination Links! Q: Can I use the same CSS for albums too?